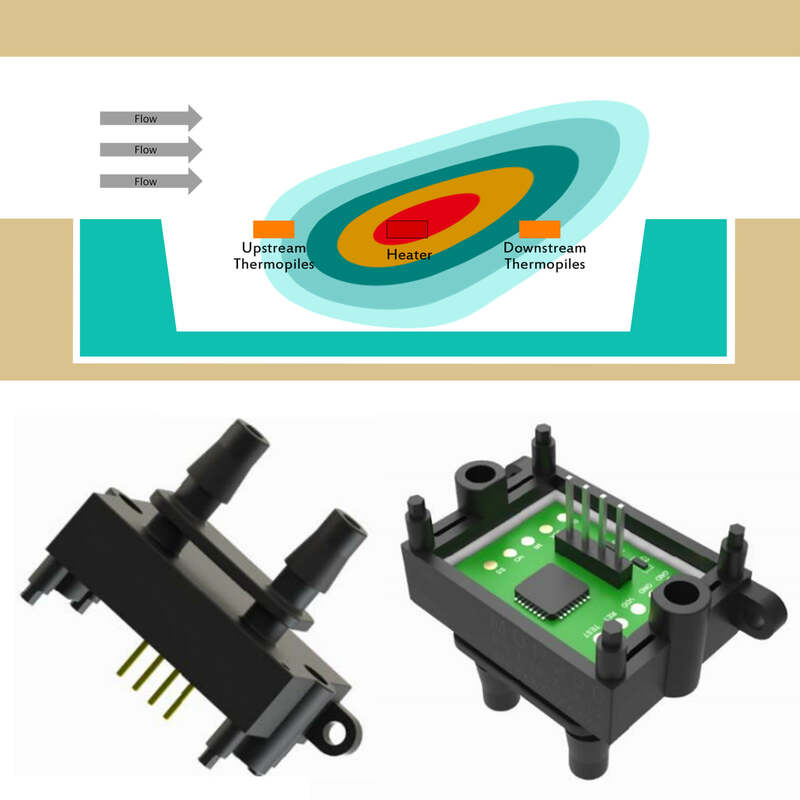 ACEINNA's flow and differential pressure sensors are highly customizable for different applications, flow/pressure ranges and form factors. 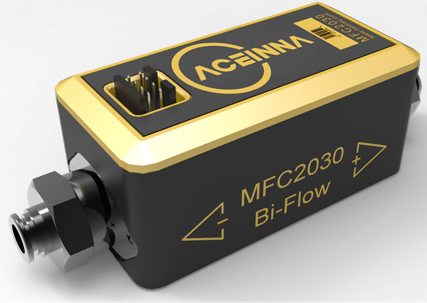 ACEINNA's MFC2030 MEMS flow sensor offers wide dynamic range, high accuracy, low pressure drop and unmatched low power consumption. 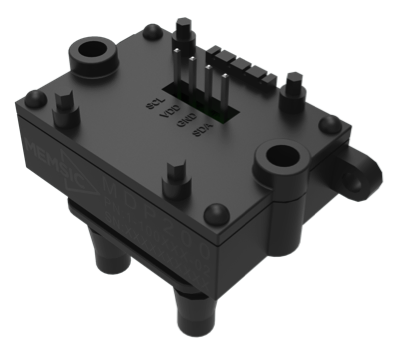 ACEINNA’s MDP200 series MEMS differential pressure sensors measure ultra-low gas pressures of up to ±500Pa.